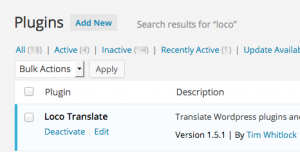 A popular translation tool may be "Poedit", I am using that, too. 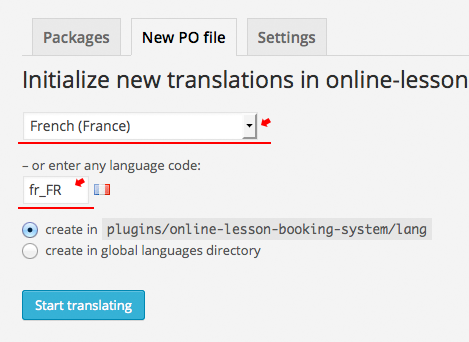 In others, "Loco translate" plug-in seems very easy for a webmaster. Install "Loco transrate" and activate it. 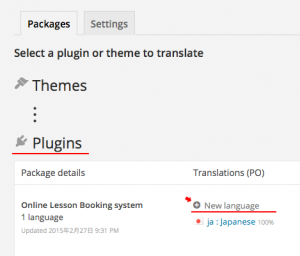 Open the menu "Loco translate: Manage translations". 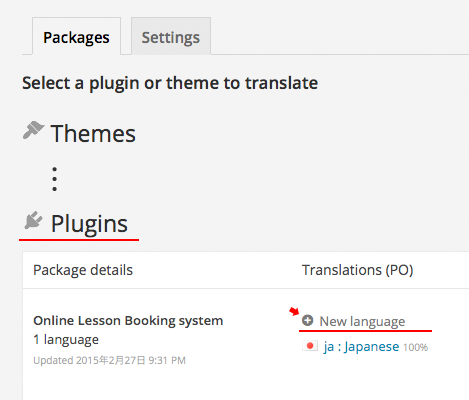 Click the "+New language" of "Online Lesson Booking" in the "Plugins" lists. Save new transrations. 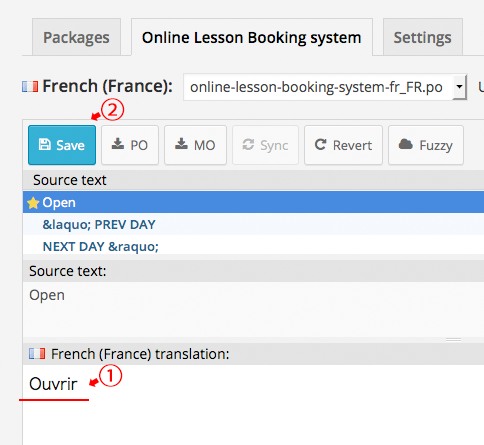 But, the name of translation file has to be "olbsystem-xx_XX.mo" (or ".po"), so it's necessary to change it. 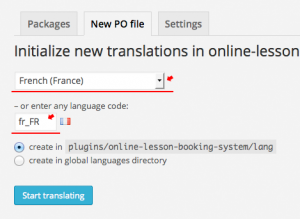 Change the name of translation files. Confirm that file name change was reflected. 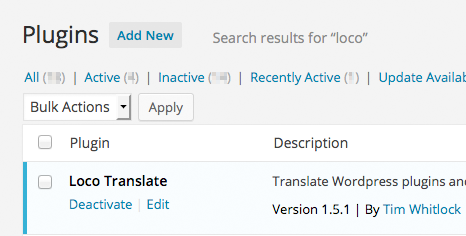 Open the menu "Loco translate: Manage transrations". Confirm the front end view. 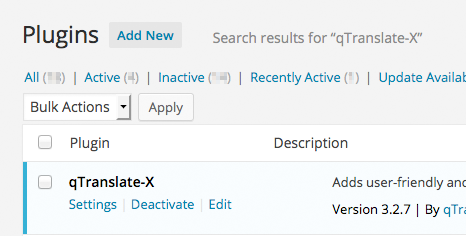 The "qtranslate X" plug-in etc. 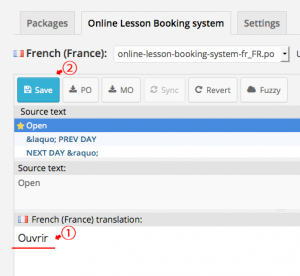 may be used to change a language in a website. 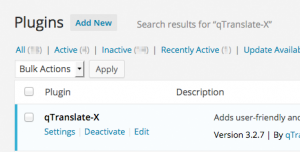 When using "Poedit", the procedure is as follows. The "olbsystem.pot" file is in a "/wp-content/plugins/online-lesson-booking-system/lang/" directory. 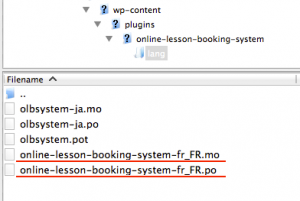 Upload " olbsystem-xx_XX.mo" to a " /wp-content/plugins/online-lesson-booking-system/lang/" directory.